Drawn Together Creative Therapies, Family Matters Counseling and Happy Chat are pleased to offer a Creative Workshop for young people 12-25 years of age who have become carers in their home situation. 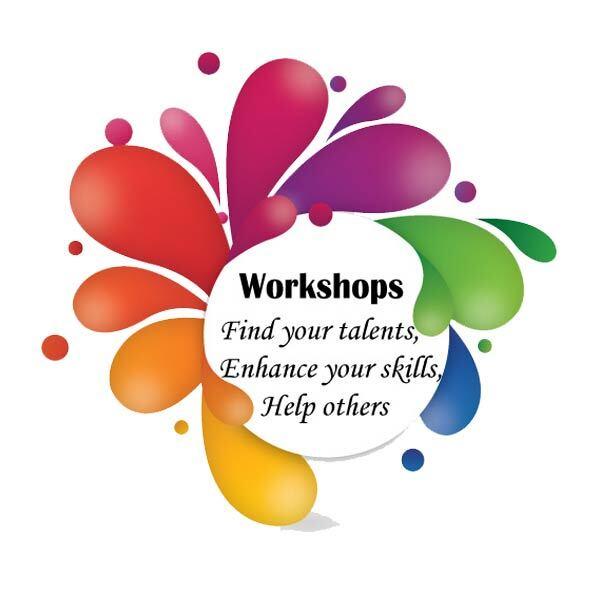 The workshop is designed to offer these young people an insight into tools for self-care as well as offering an opportunity for connection and interaction with others experiencing similar circumstances or issues. The workshop is designed to follow the following format. Please see the PDF document below for more information!